Those booking holidays to Beijing are in for a treat. It’s a bustling capital city full of history and character. With three millennia’s worth of history and streets packed with ancient palaces, temples, parks, gardens and tombs, it isn’t a surprise that Beijing is China’s cultural capital, as well as its official one. Across the city you can find a whole panorama of history, from timeworn wooden pagodas and imperial opulence to Mao’s stark utilitarianism and innovative modernism. 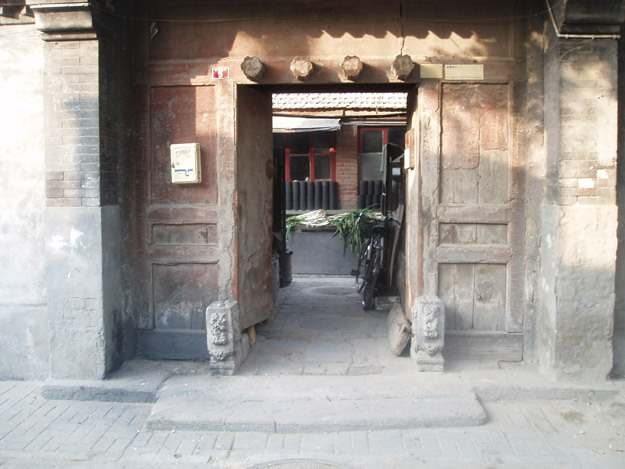 Alongside this impressive array of architecture there is still plenty of tradition, particularly in the lanes of the old hutongs and in the plentiful performing arts centres. Where to begin? 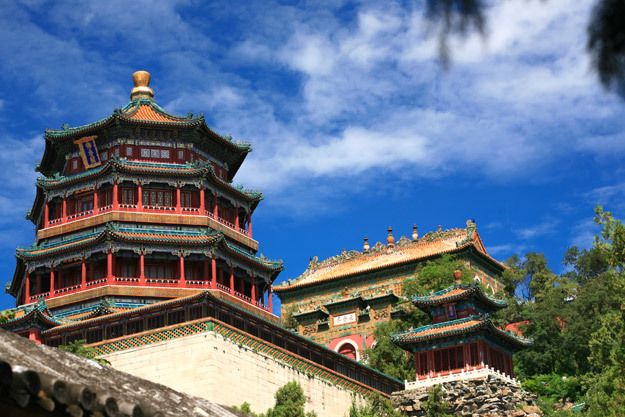 This one city has an incredible six UNESCO World Heritage sites including the colossal Forbidden City and the magnificent Great Wall, snaking through the mountains just to the north. For a little tranquillity in the city, try the symmetrical perfection of the Temple of Heaven or come right up to date with the Bird’s Nest stadium and futuristic CCTV Building. And that’s just for starters! As the long-time capital, Beijing’s cuisine has both influenced and been influenced by food from all over China. Whatever dish you fancy you’ll be able to find it here, whether it’s dumplings, noodles or something a little more fiery. Of course, Peking Duck is the most famous local dish and a must try – head to the Hutongs for the most authentic taste experiences. With all these options it’s easy to see why eating out is the social activity for Beijingers! 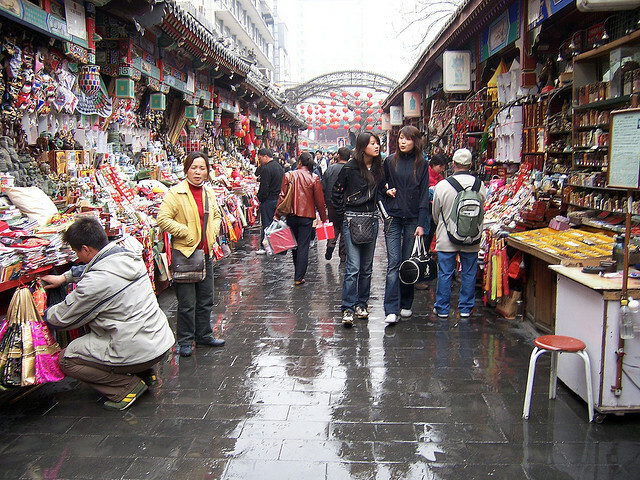 With the widest choice of products in China, shopping in Beijing can be of epic proportions. Flit between huge markets selling everything that you could ever dream of and sparkling new high end malls stocking all the designer labels. Backstreet boutiques – the perfect place to pick up something unique – are springing up everywhere so it’s always worth keeping an eye out as you go about your sightseeing. Those booking holidays to Shanghai will love this city. It’s quirky, easy for tourists to travel around and oozing modern Chinese appeal. 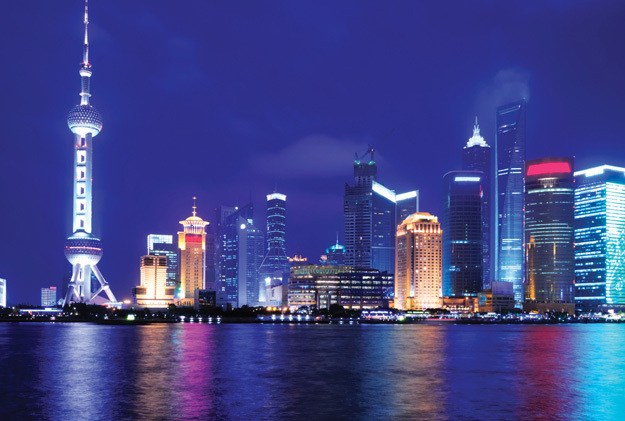 One of the world’s largest cities and the financial capital of the country, Shanghai is China at its most cosmopolitan and is considered the birthplace of ‘modern’ China. Its golden era came with the Art Deco styling of the 1920s, which can still be found today, most famously on The Bund. Shanghai’s re-emergence as a city to watch in the 1990s has bought a real investment in culture, with many internationally important museums and galleries making Shanghai their home. Shanghai is perhaps more a city of experiences rather than sights, but that being said there is a range of treasures old and new. A Huangpu River Cruise gives an excellent overview of the city’s architectural eras, with the Art Deco elegance of the Bund on the west bank facing off with the sky-scraping modernity of Pudong on the east bank. The Shanghai Museum offers one of China’s best collections of artefacts, whilst the Yu Gardens are a perfectly harmonious example of traditional Chinese horticulture. From street stalls to Michelin-starred establishments, Shanghai offers a wonderful range of cuisines to try. 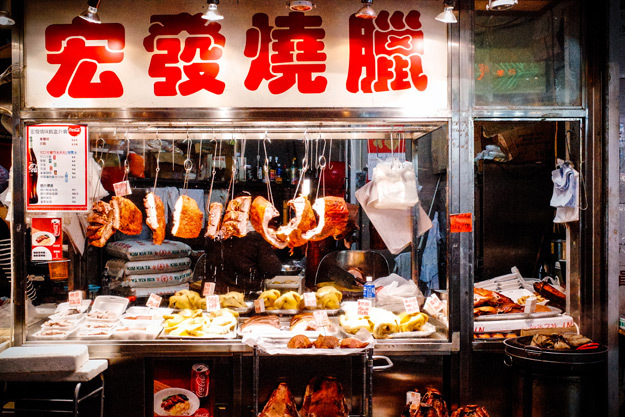 Shanghai’s own cuisine, which is not particularly well known outside of China, involves lots of oil, sugar and ginger and has several stand out stars, but the city has food from all over the country cooked to perfection. Ever indulgent all-you-can-eat champagne brunches and luxury cake shops are the places to be seen. It’s not hard to see why the rest of China calls the Shanghainese ‘xiaozi’ (little capitalists) when you see the diversity of shopping options that the city offers. Whilst the locals have a penchant for luxury goods, visitors are far better off delving into the backstreets in search of the plentiful boutique bargains and quirky markets where bargains can be had. 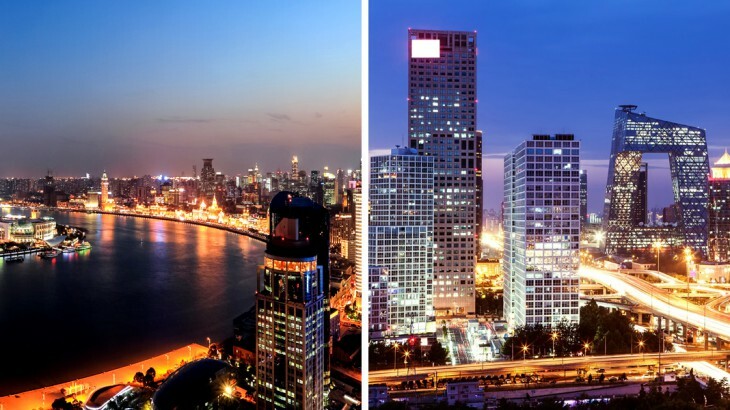 In the game of Beijing or Shanghai, these two very different cities offer vastly different experiences for visitors – Beijing’s culture and heritage play out on its bustling streets whilst Shanghai is all about the future, a glimpse of where China is heading. For the perfect overview of China then and now, visit them both! View all our award winning China holidays on our new website. Our award winning escorted, fully inclusive tours visit all the major sights of China for an unforgettable holiday. China culture, sightseeing, top things to see, tourism, unesco heritage site. permalink.